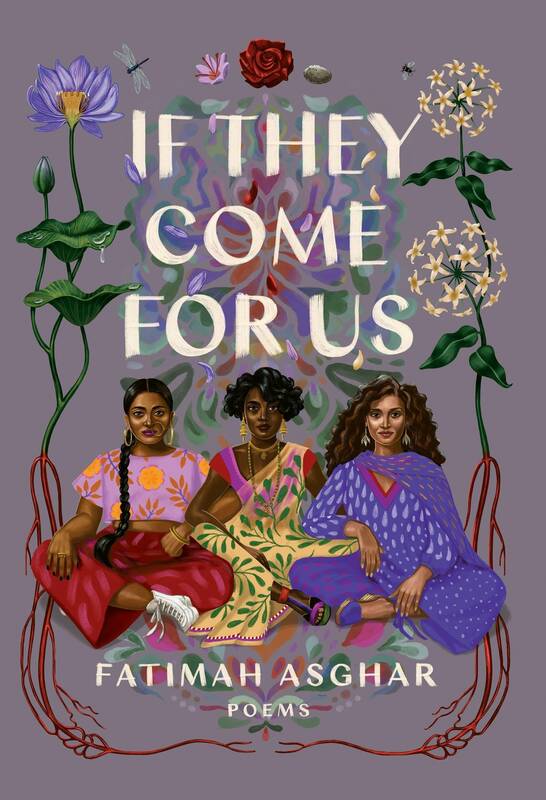 Danny Caine has a new poetry recommendation for those tucked inside reading this winter: Fatimah Asghar's "If They Come for Us." "It's this dazzling poetry collection which tells a story that's at once very intimate and sweeping," Caine said. "It intertwines personal history and identity with global history in a really interesting way." "There's this recurring series of poems called 'Partition' that are ostensibly about what is now India and what is now Pakistan, but there's also themes of partition with family. The speaker of these poems is an orphan — that's just one of the ways the personal and the political intersect in this book." The book explores "the violence of partition, and also the violence of coming of age today in white-dominated America." "One of my favorite parts of the book is her use of poetic forms," Caine said. "It's kind of a tour de force of the different forms a poem can take. There are poems in here that look like a film treatment, there's a poem that looks like a floor plan of a house, there's a Mad Lib, there are charts, there is stuff about translation."